"The Kingdom may have unique aspects, but building a trusted business reputation rests on things that are universal. First is quality: focus relentlessly on the quality of your product or service, every hour of every day. Second is reliability: fulfil every promise on time and every time. The third is customer focus: be one step ahead, give your customers or clients solutions before they even know they have a problem.” On the agenda of most companies at some point is entering the market of the GCC’s biggest GDP, and the Chairman of Zain KSA, Saudi national and veteran of the region’s largest market, has invaluable first-hand experience doing decades of business in the Kingdom. 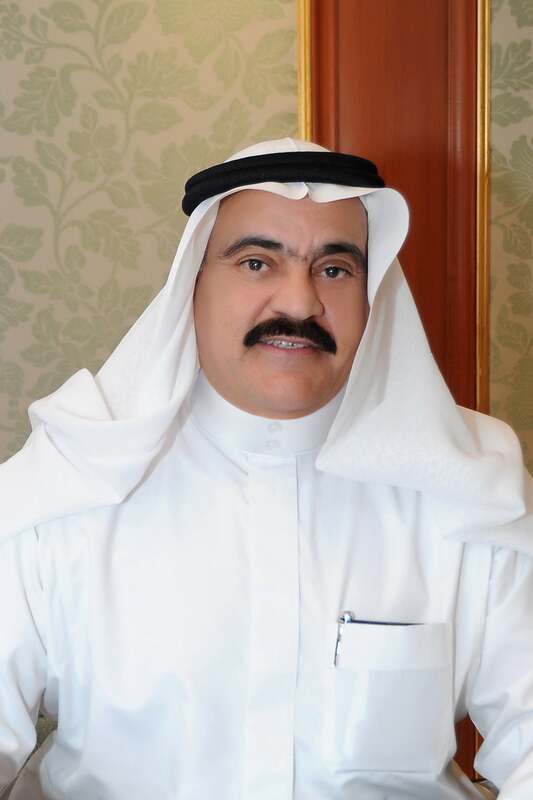 Recently awarded the distinction of Lifetime Achievement at the KSA Enterprise Agility Awards staged in Riyadh, Farhan Al Jarba has some advice for those of you looking to enter (and succeed) in what is arguably the hardest and most lucrative market in the Middle East. Farhan Al Jarba, chairman, Zain KSA. Image credit: Zain KSA. 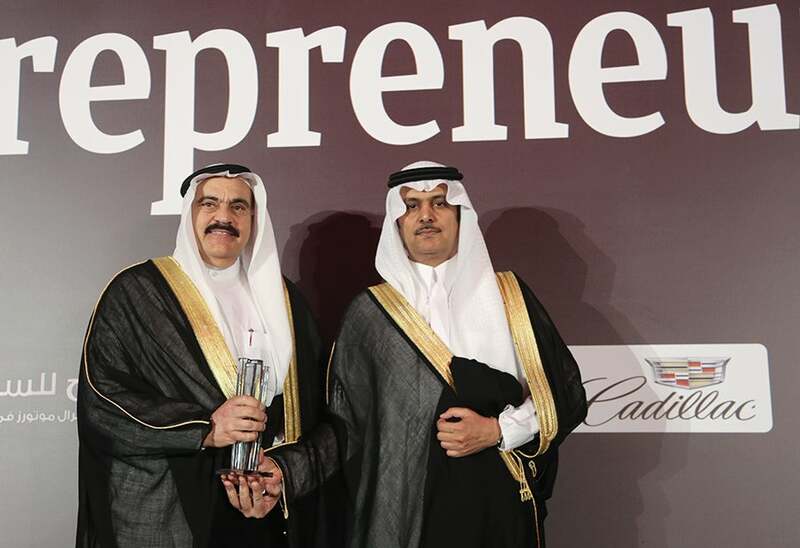 Farhan Al Jarba receiving the Lifetime Achievement award with Riyadh Chamber of Commerce and Industry, Vice Chairman of the board of directors, Khalid Abdulaziz S. Al-Mukairan, at Entrepreneur Middle East's KSA Enterprise Agility Awards.